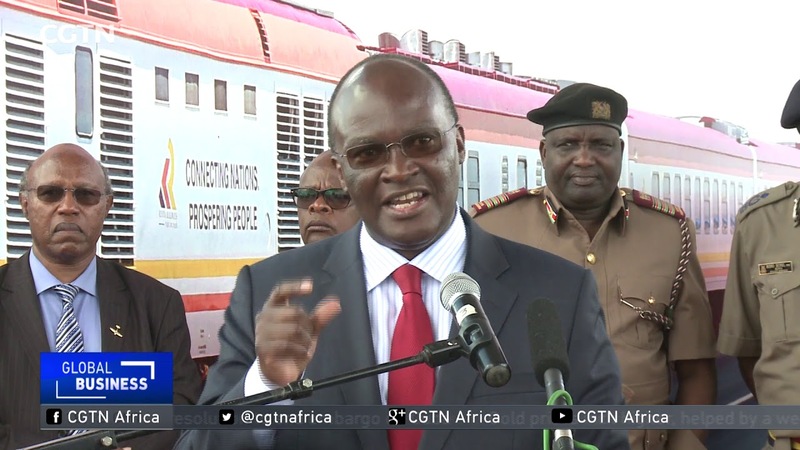 In Kenya, the second line of the Chinese-built Standard Gauge Railway has been opened to passengers. High-profile dignitaries from both countries attended the launch. They have praised the advances Kenya has made with the support of its Chinese counterparts. CGTN’s Alexandria Majalla was at the ceremony and filed this report.